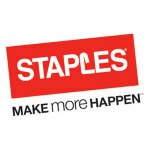 "The new Staples.com will now change the way you browse"
FRAMINGHAM, Mass.--(BUSINESS WIRE)--Staples, Inc. (NASDAQ: SPLS), one of the world’s largest internet retailers, announced today the launch of new versions of its online storefronts, Staples.com and StaplesAdvantage.com, making it easier for businesses of all sizes to find the products and services they need to make more happen. 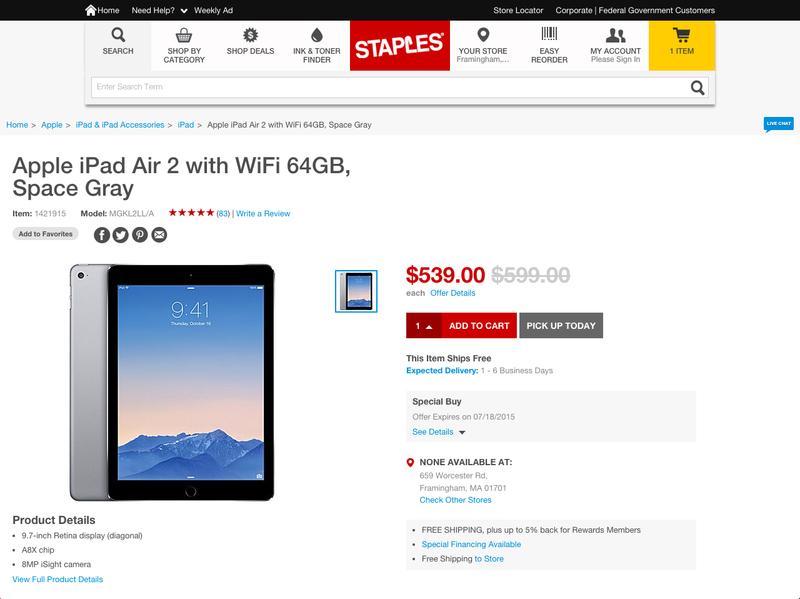 The refresh of Staples.com features faster performance, a new interface designed for easier navigation and expanded personalization. 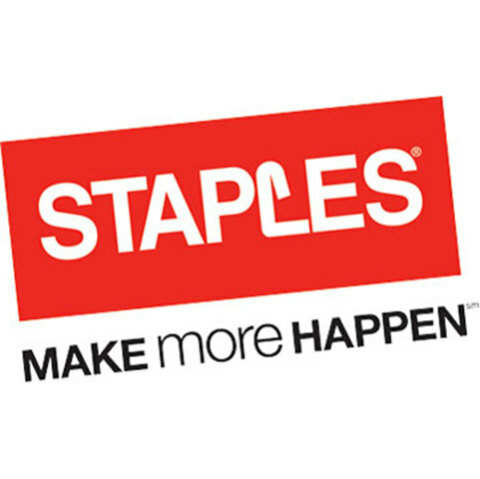 A leading edge business to business site, the redesigned StaplesAdvantage.com has an updated look and feel with a new homepage dashboard, streamlined browsing and checkout. Available to customers by the end of July, the revamped Staples.com will improve checkout, search and the overall end-to-end experience to make for easier navigation and increased customer satisfaction. Expanded personalization capabilities will ensure businesses are shown more relevant content, product recommendations and offers. As part of this digital renewal, an enhanced adaptive design provides the best of both worlds with speed and adaptability to any type of device. 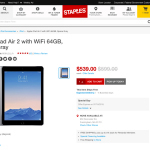 Staples.com is particularly optimized for tablets, allowing for full integration with storefronts optimized for mobile commerce, so the customer can start and finish shopping wherever and whenever is convenient for them. StaplesAdvantage.com, Staples’ B2B site, purpose-built for businesses, is also making easy ordering happen with its complete online redesign for desktop and tablet. The refresh launches a new dashboard tool with customers’ need-to-know information, including recent orders, order status, shopping lists, and products that may need to be reordered. Time to reorder is based on the frequency that the user purchases the product, doing the work for customers to determine when particular items may be running low and need to be restocked. The dashboard also displays action items including orders that are pending approval, which can be approved in one-click. 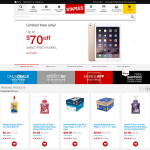 The transformed website provides a more personalized experience, with recommendations tailored to customer’s organizational needs, helping them discover other products they may need, with a more simplified check-out process. With an emphasis on streamlining the customer experience online, browsing is now easier than ever with consolidated categories and the ability to browse by industry. 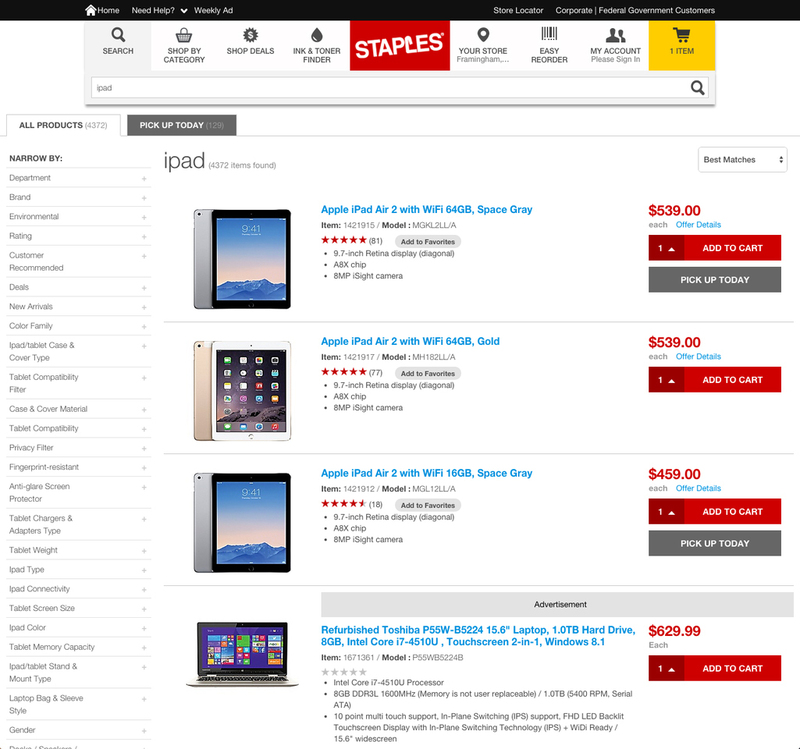 Users can also view recently purchased items and a revamped deals section that highlights the best savings opportunities for their organization.